London Beauty Show 2017 – Art, Food, Travel and Fashion! 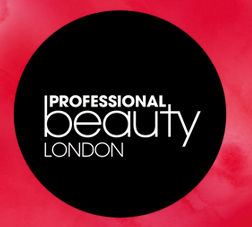 Professional beauty London is held twice a year, the 25th and the 26th of February. The event is held in London, Belfast, North UK, Ireland, South Africa, India and the Middle East. Lots of different beauty brands ( over 800! ) will be showcasing their products. At the end of each event youâ€™ll get a goodie bag with all sorts of beauty products. Last year it was worth Â£160 this year isÂ was worth over Â£190! And who doesnâ€™t want that? !